Botox is an amazing neurotoxin that helps cause the muscles in certain areas of the body to relax. 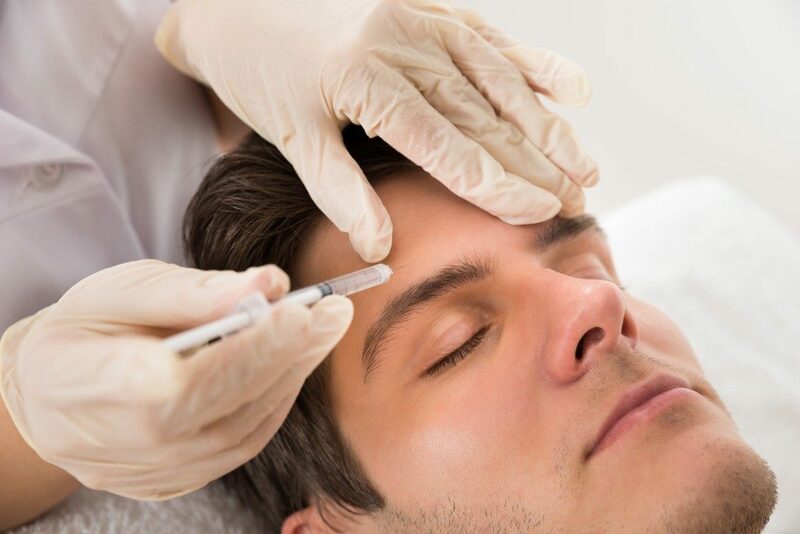 Professionals from medical spas in Utah, such as the Utah Dermatologic & Medical Procedures Clinic, have been using Botox for several years now for cosmetic treatments and procedures. The primary purpose is to alter the facial lines and reduce the appearance of wrinkles. However, certain myths that surround the use of Botox deter many people from even considering it. So, here are some of these myths and the truth behind them to help you distinguish fact from fiction. Botox first received approval for use in treating medical conditions almost three decades ago. It can be used to treat patients who suffer from excessive underarm sweating and even those suffering from a range of neurological disorders. Then, it received approval for cosmetic uses in 2002. Since then, millions of patients have testified to the safety and effectivity of Botox. Still, it is best that you work with a qualified and experienced doctor to ensure your safety. Another common myth that revolves around Botox is that the procedure is only for older women. This is not true. Botox is used even by women in their 20s to help alleviate the effects of premature aging and prevent the early development of wrinkles. In fact, there is no recommended age for having Botox. Although Botox is a purified protein retrieved from botulinum toxin, the procedure will not give you botulism. Botulinum toxin is a byproduct of bacteria that induces botulism food poisoning. Botox only comes with small doses of it, which often remain only at the injection site. Therefore, there is no question that Botox is a safe drug as long as the procedure is administered by a qualified doctor who follows all protocols for dosage of the drug. Contrary to what most people believe, you can still have a wide range of facial expressions even when after you have Botox. Although Botox helps relax your facial muscles, it does not affect the other muscles that your body uses to create facial expressions. Experts note that if performed right and well, the procedure will be invisible to the naked eye. On the other hand, if someone’s face looks “frozen” after the treatment, it is likely due to incorrect dosage of placement of the drug. Patients report feeling only mild discomfort during injection of Botox. This is because only a tiny amount is injected through a very thin needle. The number of injections you will receive depends on your condition. These are just a few of the most common myths surrounding Botox that are not entirely true. To know more about the procedure, make sure to get in touch with a licensed professional who can help you with your queries.